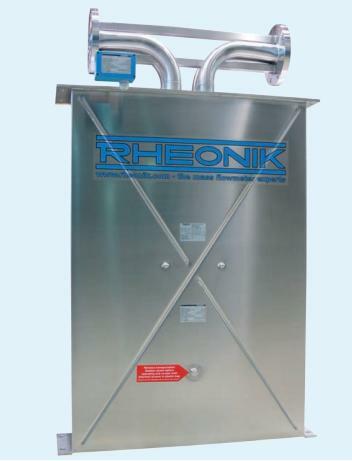 The RHM 60 can measure flow rates up to 180 t/hr with the unique Omega shape sensor technology, manufactured by Rheonik mass flowmeter experts. 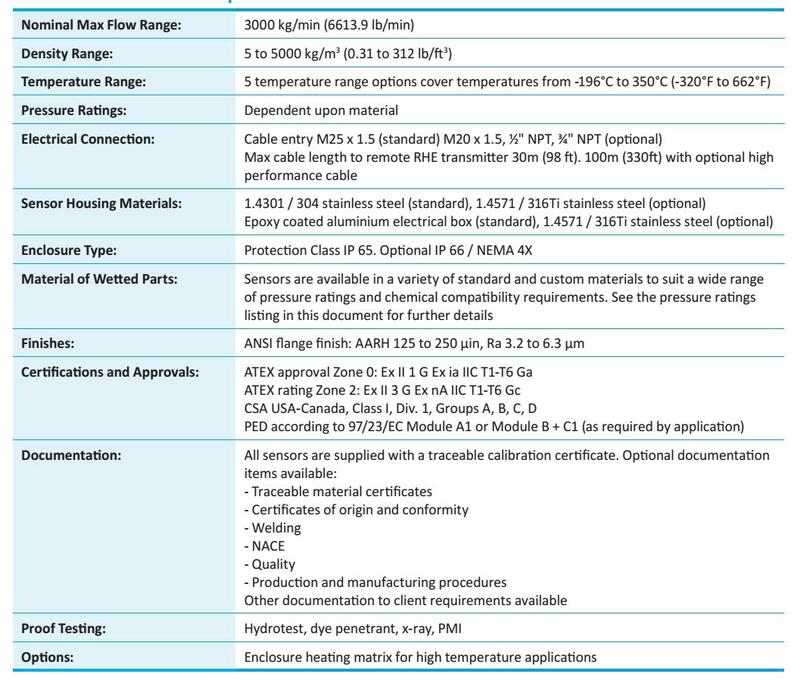 The RHM60 is a robust sensor designed for 4″ line sizes. The availablity of a variety of wetted materials and wide pressure/temperature ratings allow use in applications throughout all industries.